I’m sure most of you are quite familiar with cod liver oil. You’ve probably tasted the golden oil at some point of your life. Then perhaps you are also aware that this oil contains omega-3 fatty acids, vitamin A and vitamin D–all essential nutrients that are hard to obtain in sufficient amounts in our daily diet. But did you know that there is cod liver oil and there is fermented cod liver oil? Not heard of it? Well, today’s post is going to shed light on what exactly is fermented cod liver oil and why you and I should consider it over normal cod liver oil. Before we touch on fermented cod liver oil, let me preface by saying I no longer take cod liver oil. I used to as a child and I remember fondly how I loved to bite into those cod liver oil capsules to enjoy that burst of fishy oil coating my tongue when the capsule got punctured. Taste aside, I also remember those I took were of a clear gold color. But what I’ve since learned is that those very clear looking golden cod liver oil capsules I’d enjoyed biting into are actually highly refined, having gone through a high heat process that removed all of the natural vitamin A and D and then having synthetic vitamin A and D added back to the product. As a result, the vitamins, nutrients and enzymes are drastically lowered or eliminated. What a shame right? But this is where you want to know that fermented cod liver oil is a superfood that is so much better than the normal cod liver oil because it is naturally produced, unheated, fermented high-vitamin cod liver oil that is made using a filtering process that retains the natural vitamins and enzymes. In fact, fermentation was the natural way of extracting the oil from the livers of cod before the onset of the industrial revolution. So fermented cod liver oil is not something new but dates back during ancient times. Well, I found out that Green Pasture Products, the company behind the Blue Ice Fermented Cod Liver Oil is a family owned business started by Dave and Barb Wetzel in 2000 and interestingly, they view fermented cod liver oil as a sacred-food to be produced using non-industralized production method so that it is as close to how they were made prior to the industrialized food and farming revolution. So their focus is on producing high-quality fermented cod liver oil that is pure and unadulterated, using traditional production methods that have been around for thousands of years. In fact, they are the only company that produces cod liver oil this way! Because their fermented cod liver oil is unheated and produced in small batches, the product’s nutrient quality and natural fatty acid complex are very much intact. Also, instead of using farmed fish, the fish used in Green Pasture Blue Ice Fermented Cod Liver Oil are also exclusively wild caught in and around the Arctic region. In addition, the company uses third party testing on their products to ensure its purity from heavy metals and PCB’s. Green Pasture Blue Ice Fermented Cod Liver Oil in liquid form is available non-flavored or flavored (like orange and chocolate cream). As this is fermented form, the taste is quite strong and hence, non-gelatin capsules cod liver oil are available for those with keener taste buds. Additionally, because the benefits of cod liver oil are maximized when taken with vitamin K found in butter oil, the company highly recommends that their Green Pasture Blue Ice Fermented Cod Liver Oil be paired together with their Green Pasture X-Factor Gold High Vitamin Butter Oil to obtain proper essential fatty acid balance. 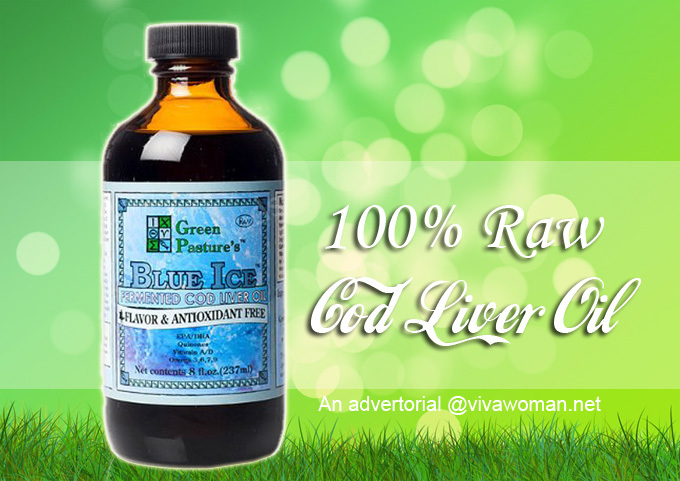 I haven’t had a chance to try Green Pasture Blue Ice Fermented Cod Liver Oil but I’ve read many raves about it online. Some people benefited from having improved health while others had good report about their skin. 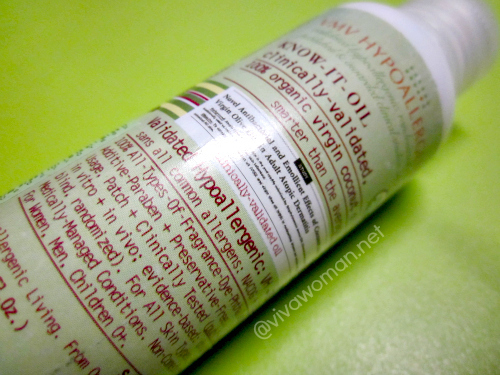 Apparently, this liquid is good for those who are acne prone. So for those in Asia, you can now purchase Green Pasture Blue Ice Fermented Cod Liver Oil from Green Pasture Asia, with offices that serve Singapore, Hong Kong and South East Asia. In fact, Green Pasture Asia is the sole exclusive distributor for the US company Green Pasture in Singapore and Malaysia. Prices for Green Pasture Blue Ice Fermented Cod Liver Oil begin at S$62.80. This is quite expensive if you were to compare it to the normal cod liver oil. However, the higher prices are justified because of the natural production process where all products are manufactured in the same way as they would have been long ago. As a result, their cod liver oil takes 12 months to make. It is purely cold-extracted through natural fermentation, leaving all the natural goodness contained within it intact. If you’re in the market for cod liver oil, you may want to check out Green Pasture’s. It seems to be suitable for everyone, including children but those with medical conditions or are pregnant have to exercise extra caution before consuming this. Apart from that, I think you also need to brace your taste buds for a stronger taste that is unlike the normal cod liver oil. It is widely known to have a less appealing taste and you may also like to know that instead of clear golden color, this fermented cod liver oil comes in a deep dark rich color. 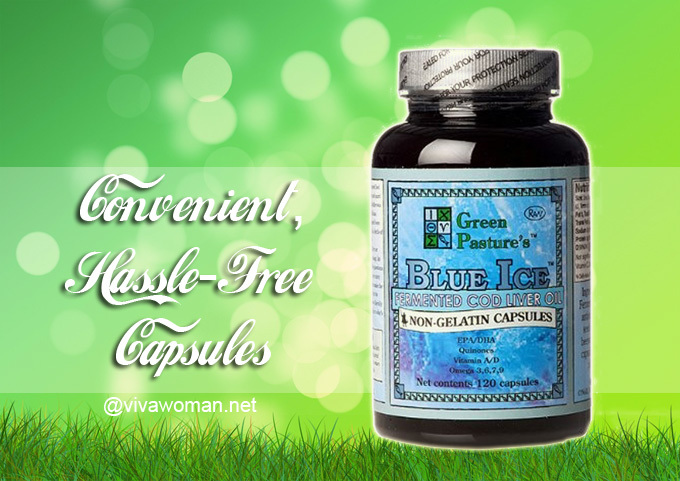 For more information on Green Pasture Blue Ice Fermented Cod Liver Oil, check up Green Pasture Asia’s online store. Would I give fermented cod liver oil a try myself? Yes, I might! I had in mind to get cod liver oil awhile back but thank goodness I didn’t or I would have wasted my money on refined oil that may not do my body or skin any justice. But if anyone has tried Green Pasture Blue Ice Fermented Cod Liver Oil, do share your thoughts with us! 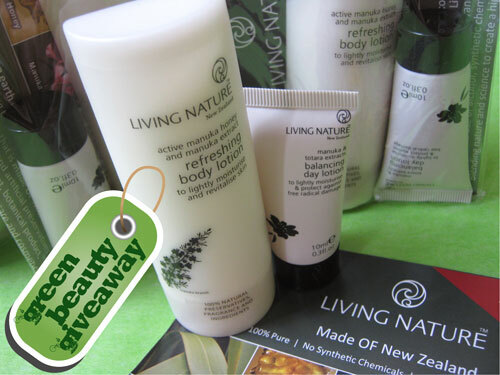 Please check the link in this article…you can get it via the online store. My mom faithfully “forces” me to take this exact brand of cod liver oil. One benefit I can definitely see is that it greatly reduced my mentral pains and even the lengthened the days between my periods! I also have infant neices who have taken it and their eczema has mostly gone away. So, it definitely helps in different ways:) I think it’s worth the hefty tag. And I always take it with my nose plugged and with some fruit juice right afterwards, but I don’t eat any seafood at all. Glad it’s beneficial for you. It seems that many good stuff usually comes with a less than pleasant smell.